Vacation, holiday, and WARN pay are considered wages and should to be reported when filing for unemployment benefits. - Vacation pay is the amount of vacation time that an employee has earned as per a company's employee benefit policy, but which has not yet been used or paid. - Holiday pay is paid time off for a declared holiday. - WARN pay is monies paid out by an employer who has experienced a mass layoff or closure but is required by law to provide a 60 day advance notice to employees prior to a closure or mass layoff. - Paid no later than the employer’s second pay date after the separation if the separation date is not an employer’s pay day. - The employee’s next normal work day after the separation would have been 10/19/18. The employee would have used 8 hours of vacation for 10/19/18, leaving a balance of 47 hours of vacation pay. - The following week the employee’s work schedule would have been 10/22/18 – 10/26/18 and used 40 hours of vacation pay, leaving a balance of 7 hours of vacation pay. 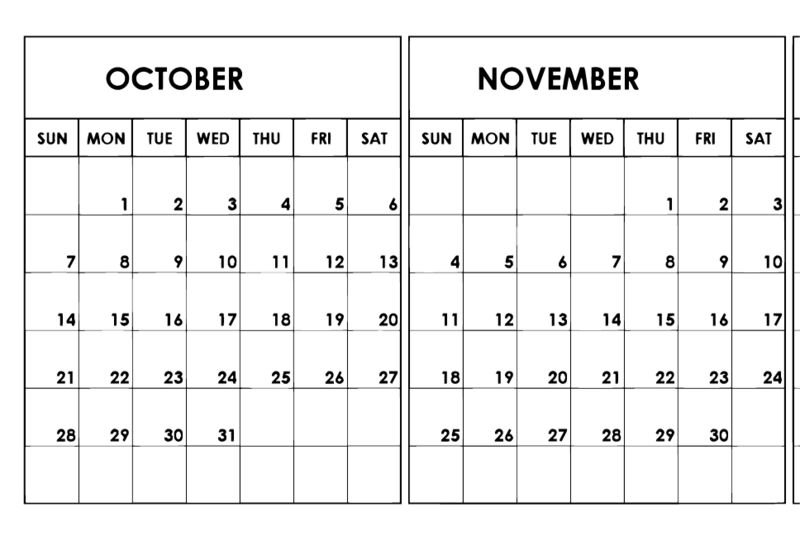 - The following week the employee would have been scheduled 10/29/18 – 11/2/18. The employee has only has 7 hours of vacation pay left that would be used on 10/29/18 and exhaust all of the available vacation pay. When filing a Weekly Request for Payment, UInteract will ask if vacation pay was received and it should be reported as follows. Week Ending 10/27/18 – Vacation pay = $360 (40 hours X $9 per hour). Week Ending 11/3/18 – Vacation pay = $63 (7 hours X $9 per hour). Holiday pay is reported during the week in which the holiday occurred. - If a paid holiday occurs during the week a Weekly Request for Payment is submitted, the holiday pay is to be reported during the week. To determine the amount of holiday pay, take the number of hours being compensated times your hourly rate of pay. The result is the dollar amount to be entered. WARN pay is considered deductible income and therefore is reportable. - The start date of WARN pay is the date the employer gave notice of the mass layoff or closure. The end date of the WARN pay period is 60 calendar days after the start date.